You know that blueberries are delicious and that they are good for you. But, as you grab a handful of berries to bite into, do you pause to think of the potential benefits of blueberries? In fact, researchers have left no stone unturned when it comes to assessing the benefits of the nutrient-dense super berries. From delaying signs of aging to aiding weight loss, studies indicate that these ‘little blue dynamos’ hold the key to better skin, hair, and health. Blueberries also lower the level of blood sugar in diabetics, so the consumption of berries should go hand in hand with monitoring for signs of hypoglycemia. It is advised that women who are pregnant or breastfeeding should consume blueberries in moderation, as the risks posed in consuming larger amounts is not known yet (1). The key to healthier skin lies in overall good health. It has been proven that consumption of blueberries helps with several skin conditions and its topical application has been touted as the cure for damaged or acne-prone skin. The presence of free radicals in the skin can cause severe skin damage. It can cause early signs of aging, such as wrinkles, dry skin, and age spots. The appearance of varicose veins and spider veins are other signs associated with aging. Varicose and spider veins are dilated blood vessels that are close enough to the skin to be visible. The skin may look splotchy due to weakened vessel walls. Ingesting blueberries helps in reversing the signs of aging. A superfood, blueberries are rich in antioxidants. Antioxidants are molecules that inhibit the oxidization of other molecules. Oxidization is the loss of electrons in a molecule, which results in the production of free radicals. They can damage, or even destroy, cells completely. Antioxidants react with free radicals and prevent them from causing damage. A cup of wild blueberries has up to 13,427 antioxidants, including Vitamin A and C, as well as flavonoids (2). The phytochemicals and antioxidants found in the fruit help to neutralize the free radicals, which prevents further damage. They are also helpful in strengthening blood vessels and healing broken capillaries (3). 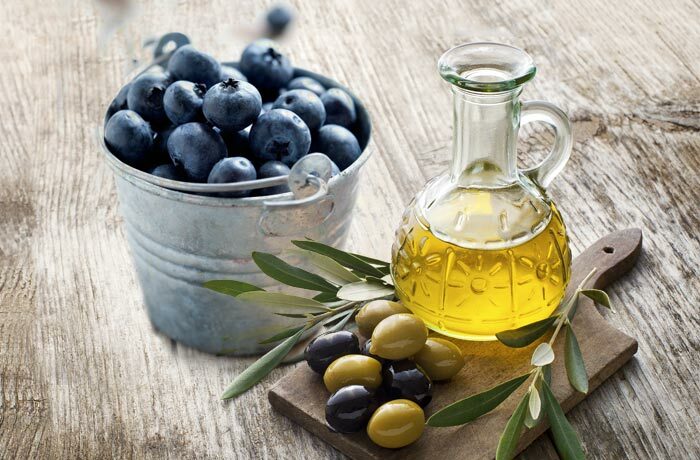 Blueberries can be used as a substitute for chemical-based skin care products. 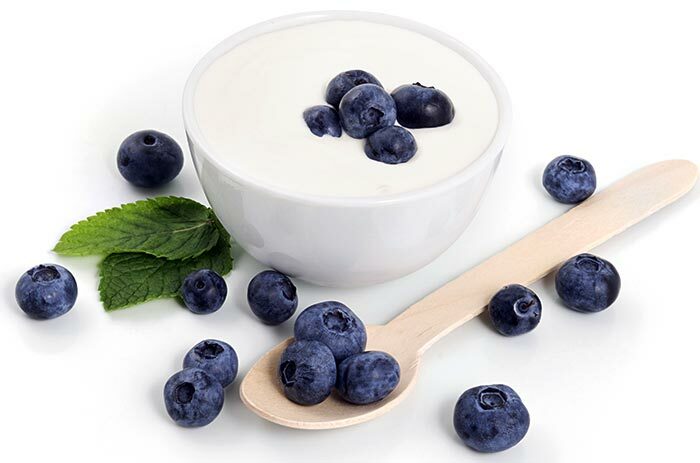 A toning mask using blueberries, used once a week, can significantly reduce skin damage. Combine the crushed blueberries with the yogurt using a blender. Apply the mask and keep in on for 20 to 30 minutes. As the skin ages, dryness, wrinkles, and loss of elasticity are inevitable. But blueberries can help reverse the damage caused. The yogurt in the pack moisturizes, and the lactic acid present in it exfoliates dead skin cells. 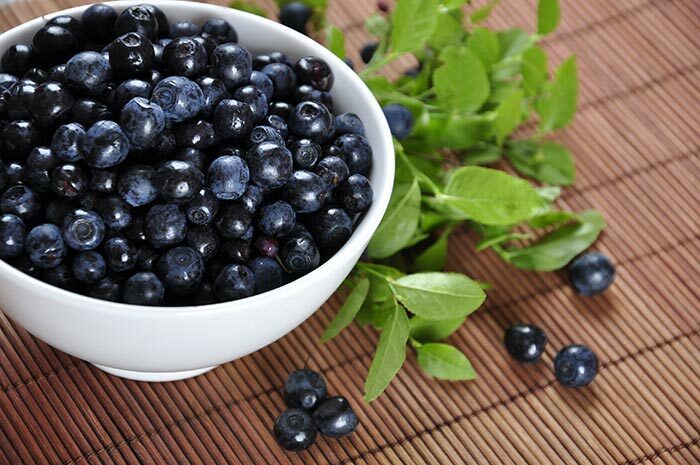 For those with skin that is prone to acne, blueberries can help you achieve blemish-free skin. Blueberries have a high concentration of salicylates, which is the salt of the salicylic acid. Salicylic acid is widely used in topical acne treatment products. Its ability to remove dead skin, open clogged pores, and act against bacteria makes it a very effective treatment for acne (4). A blueberry pack can be used to fight acne. Mix the mashed blueberries with the lemon juice and the honey. Apply it on your face – you may apply it to your whole face or just the affected areas. Keep the pack on for about 20 minutes. The application of this pack, once a week, can reduce the occurrence of acne and remove blemishes. It also helps in controlling the excess oil on skin. 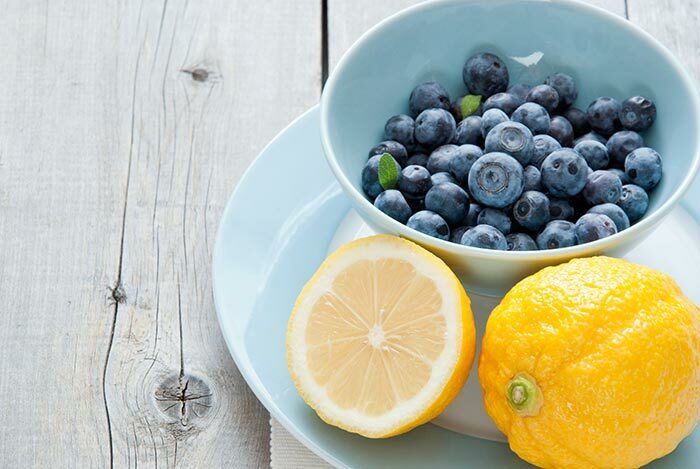 Blueberry helps in clarifying skin, as does lemon. This face pack can cause dryness, which makes the use of a moisturizer a must post application. 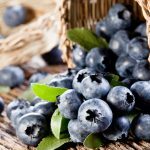 Salicylate sensitivity is associated with the intake of blueberries. Those sensitive to salicylate, ingesting blueberries can cause side effects such as headaches or gastrointestinal problems. It is common knowledge that fiber is an integral part of a well-balanced diet. Blueberries, rich in fiber, not only keep your digestive system healthy, but also help you get healthier skin. Fiber helps expel yeast and fungus from your body in the form of excreta (5). This prevents them from being excreted through your skin, which might result in rashes and acne. Being an abundant source of Vitamin B and proanthocyanidins, blueberries are extremely beneficial for hair. Blueberries help to stimulate the growth of hair due to the presence of the chemicals proanthocyanidins. Hair is composed of dead cells called keratin. Hair growth occurs when the dead cells are pushed out by the hair follicles because of the production of new cells. It occurs in three stages – growth or anagen, cessation or catagen, and rest or telogen. Proanthocyanidins, chemicals found in blueberries, stimulate hair growth by accelerating the transition from telogen to anagen (6). Using a hair mask can help promote hair growth. To make the mask, blend both the ingredients. Apply to hair, concentrating on the roots. Rinse using warm water after 20-30 minutes. Blueberry is a clarifying ingredient, and when used in large amounts, can cause excessive dryness. For hair that is inherently dry, using blueberries sparingly and adding honey to the hair mask is recommended. Graying hair is associated with aging, where the hair loses its pigment. Although there isn’t any conclusive data as to how premature graying occurs in certain people, genes and Vitamin B12 deficiency are said to be the primary factors. Vitamin B12 deficiency causes a condition known as pernicious anemia, of which gray hair is a symptom (7). This condition can be reversed by partaking sufficient amounts of the vitamin, of which blueberries are a good source. Blueberries have been categorized as a superfood because of all the health benefits they offer. Many researchers recommend that blueberries should be included as a part of a well-balanced diet. They are a good source of Vitamin C, a cup of blueberries providing about 25% of your daily requirement. They are low in calories, one serving or 148 grams of blueberries containing 84.4 calories. The total amount of fat in a serving is 0.5 grams, with absolutely no saturated fats present in them. They are also rich in dietary fiber, about 3.6 grams per serving. Blueberries are rich in fiber and low in calories, which make them the ideal snack to have in-between meals for those who are seeking to lose weight. Your body cannot digest fiber, which is why it is a crucial element in your diet. Blueberries are rich in soluble fiber, which are the type of fiber that dissolves in water. Soluble fibers slow down the process of digestion, which in turn keeps you feeling full for a longer period of time (8). Blueberries can be easily incorporated into your diet. For those who might not be too fond of having them raw, a blueberry smoothie is easy to make and very healthy to have. Blend all the ingredients in a food processer until smooth. Recent research has indicated that blueberries help lower cholesterol levels. Blueberries contain a compound named pterostilbene, which helps cells break down cholesterol (9). There have been several studies that have been undertaken to find a link between blueberries and vision. Researchers have come to the conclusion that blueberries have negligible impact on night vision but they do improve binocular vision significantly. The reason blueberries improve binocular vision is due to the presence of anthocyanins, flavonoids that are present in them. Anthocyanins have vasoactive properties, which mean that they dilate the blood capillaries present in eye muscles which leads to improved blood circulation and better vision (10). 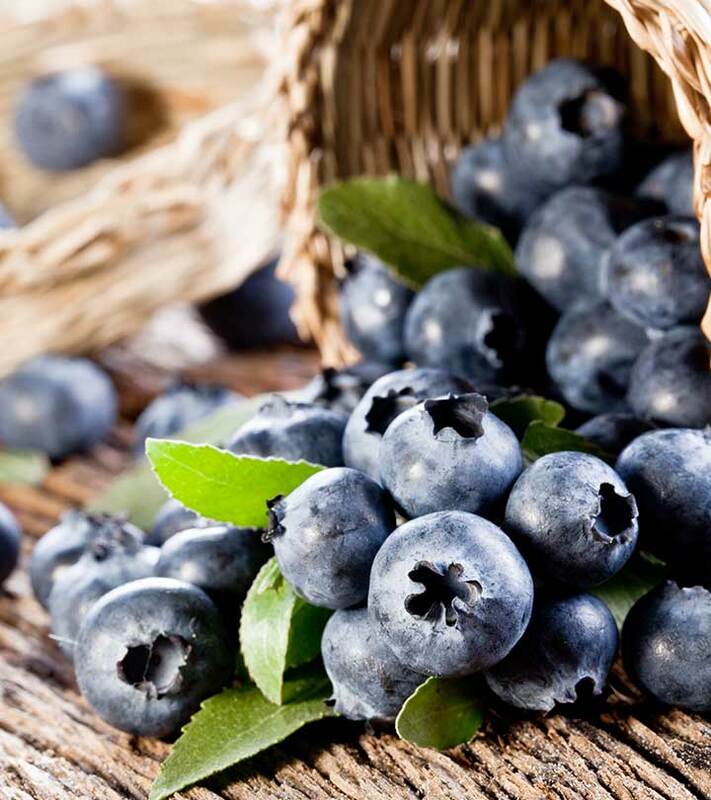 An increased consumption of blueberries has been linked to improved cardiovascular health. This is, once again, attributed to anthocyanins that are present in blueberries (11). Anthocyanins help in the dilation of blood capillaries as well as the break-down of cholesterol that may clog arteries. This helps reduce the possibility of a heart stroke (12). Cancer has been linked to the damage caused by oxidation (13). The free radicals that are a result of oxidation can cause damage to the DNA and produce malignant cells. A rich source of antioxidants, blueberry inhibits the damage caused by oxidation. 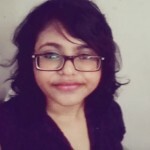 Oxidization is natural and is an integral part of the life process. Therefore, excessive intake of antioxidant rich food may have a detrimental effect. Consumption of blueberries is linked to overall good health, when taken in moderation. It is always advisable to go for fresh blueberries. It is important that they should be firm and uniform in color. If the berries come prepackaged, shake the package to check that they move freely. Blueberries can be frozen and thawed before consumption, without any significant loss to their nutrients. If you are opting for frozen berries, you should, once again, check for movement. Blueberries are generally frozen individually and then packaged. The lack of movement indicates they might have been improperly stored at some point. Blueberries should only be refrigerated or frozen if they acre meant to be consumed in the future. They last up to 2 weeks in the refrigerator and for about a year when frozen. Blueberries are a good source of Vitamin A, Vitamin B complex, and Vitamin C. They are also rich in fiber. The amount of calories in blueberries is low, and low in cholesterol, and saturated fat too. Blueberries can be incorporated seamlessly into your diet. The recommended amount of fruits and vegetables in a day is five portions, out of which, a single portion can be blueberries. It is advised to eat the blueberries after steaming them, since it enhances the amount of antioxidants. The research as to why that is so is still in its primary stage and no conclusive reasoning has been put forward. Due to their tart taste, they have become an important component of many recipes. But cooking/ baking/ broiling blueberries can result in loss of nutrients and it is not the recommended way to consume them. 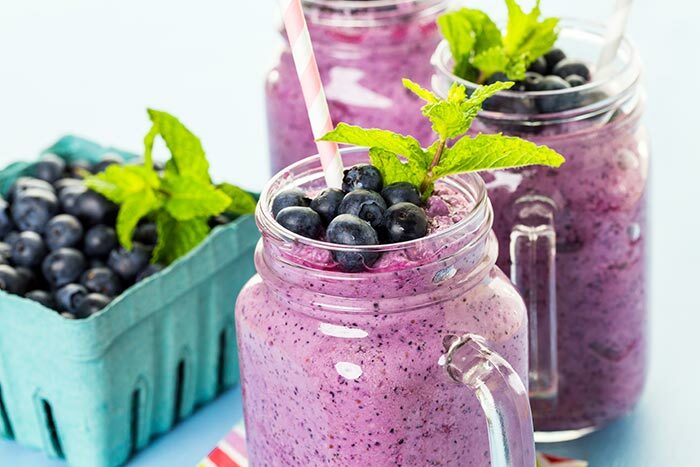 However, recipes that use raw blueberries, such as smoothies, salads, or fruit toppings, are excellent ways of indulging in both health and taste. Hope you liked our post on benefits of blueberries, please do share your experiences about how you enjoyed this tasty fruit.